Click cover image to enlarge. 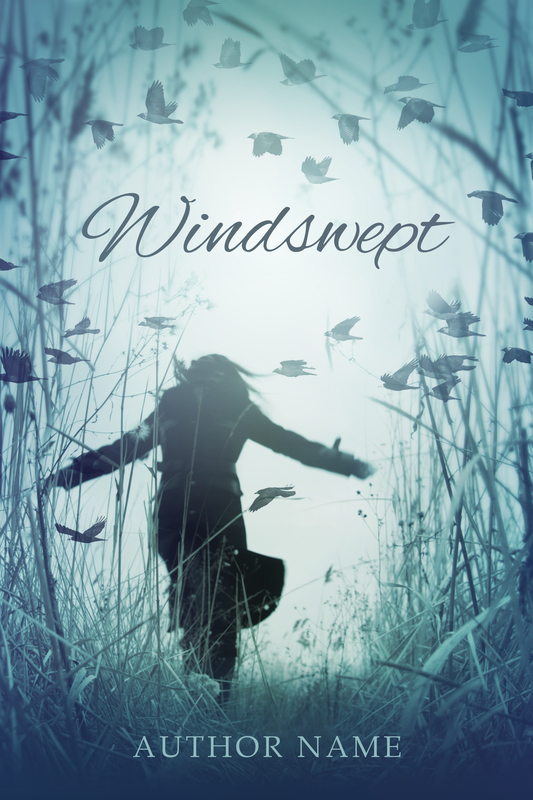 A premade cover featuring a young woman being swept up by the wind with a flock of birds in the distance. There hints of loneliness, bittersweetness, and longing. This cover would be perfect for Contemporary YA, YA Fantasy, or Paranormal YA. Step 1: Select and purchase your cover. 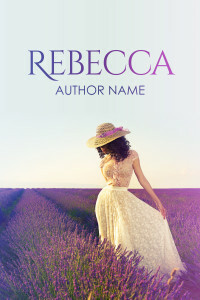 Step 2: Fill out the customization form, including your title, author name, and any other text you wish to appear on the cover. Step 3: Receive your customized cover within 2 business days. 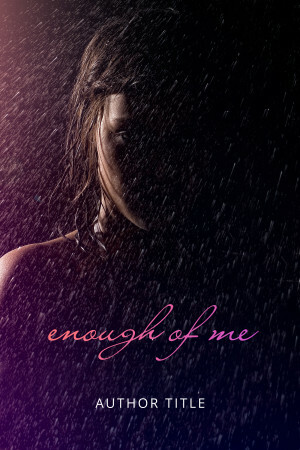 Premade covers are a fast and affordable way to market your book. Each cover includes limited customization, with the option of purchasing extra changes if needed, and is delivered in only 2 business days. 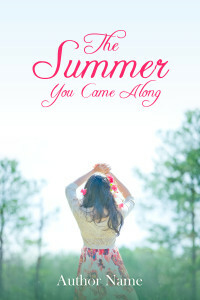 So you don’t have to settle for a mediocre book cover just because of a tight budget or a time crunch. •Personalized within 2 business days. 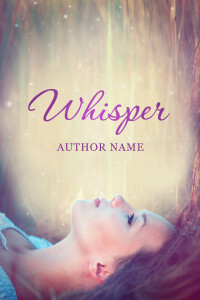 •Includes your own book title, author name, and any additional text you wish to include, such as a subtitle or tagline. •Extra customization is available after purchasing for an additional fee. •Paperback and/or hardcover editions are available after purchasing for an additional fee. •All cover licenses are exclusive. Each cover is sold only once.